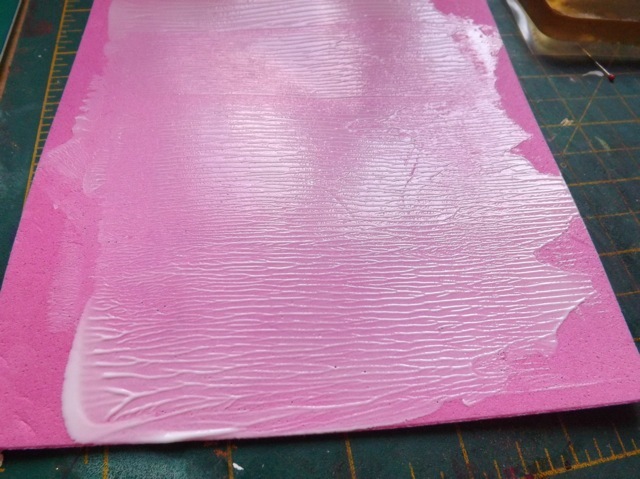 Gelli Arts – Gel Printing Plate yes! 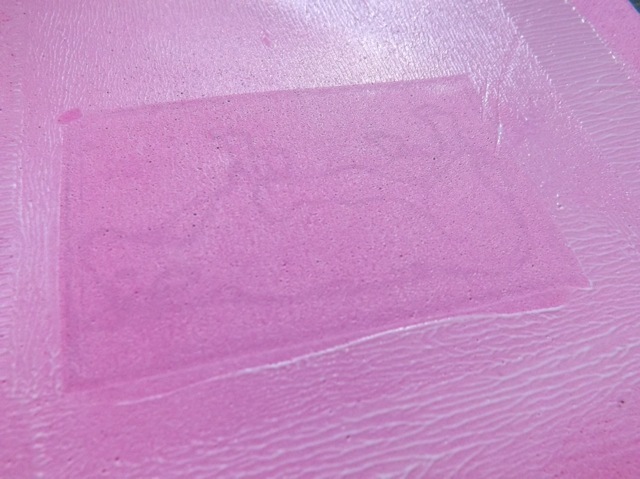 baby oil is fine on the Gelli plate and yes – it does remove much of the deeply ingrained color. Thanks for sharing your great results and the fun video!! On to new stuff then…. 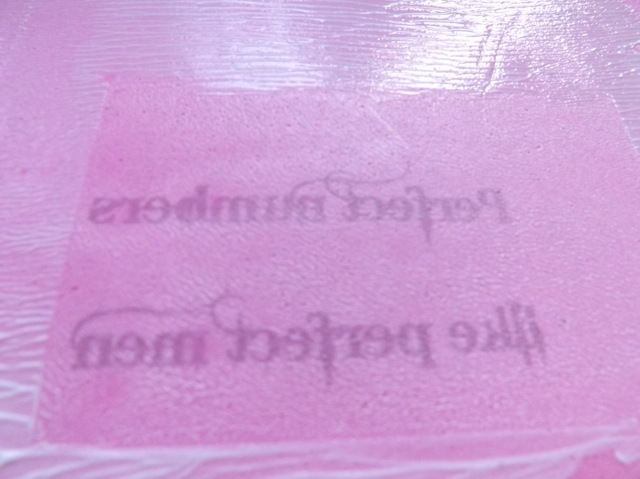 As I suspected, it is possible to use the acrylic medium sealing of ink jet prints technique WITHOUT a Gelli Plate. 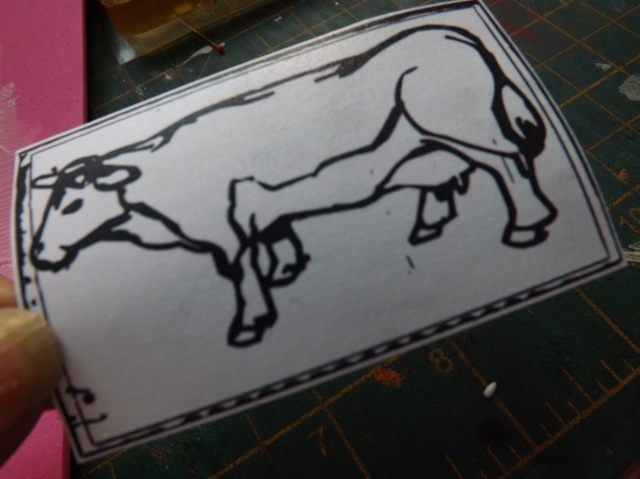 There are issues – it is not as smooth an application, it uses a bit more medium than the Gelli plate would, and the wiggle-risk is greater, but on the flip side it does give a (perhaps?) more interesting texture to the sealed piece than the super smooth Gelli plate version. I am pretty sure I mentioned I felt this would work, so really, having said that I just had to give it a go, didn’t I? I just grabbed a small piece of Fun Foam – these are 6 x 8.5 inch pieces that I got in a big pack for pence – and brayered on the acrylic medium. It sits on the surface a bit better than plain acrylic paint does but you still need to be a bit generous. So there you go – while I would always say the plate is BETTER than the foam, the foam will work in a pinch! 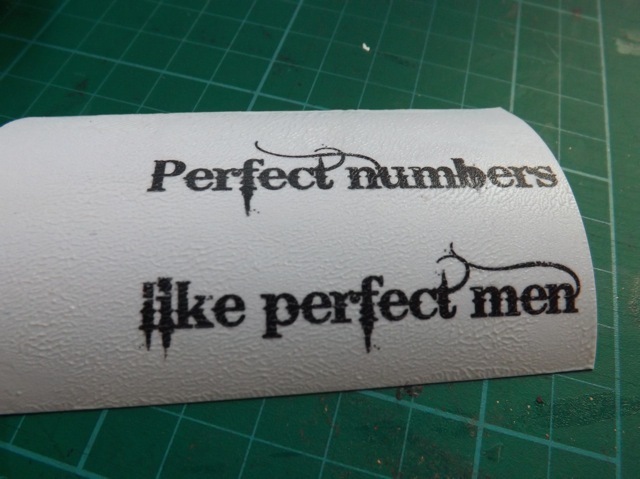 With either, you can always let the medium dry then do a second coat – that’ll make the paper thicker and stiffer, which may be useful for some applications. DS is nearly healed from the wisdom tooth surgery and demanding “special” meals before he heads back to Uni (chicken with walnut and whiskey cream sauce and enchiladas so far, with 7-layer bars to take home with him) so shopping is top of my list today, right after I get back to a few WOYWW return visits. Categories: art, tutorial | Tags: art techniques, how-to | Permalink.